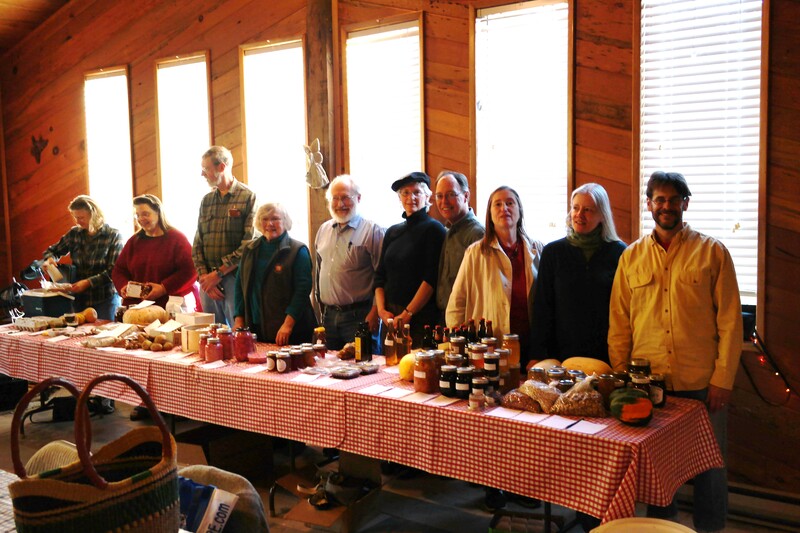 Last Sunday I attended my first food swap, at an alpaca farm on Rodgers Mountain. In this first-time swap in a quiet corner of the Willamette Valley, only seven households participated, but we needed no more. I’d been afraid that we wouldn’t find foods we wanted and would go home packing nearly everything we came with. In fact, among the products of our seven homesteads (including one little rental apartment in town) we had plenty to pick from: eggs, honey, frozen meat, root vegetables, squashes, dried beans, grains, freshly-fermented pink sauerkraut, beer, liqueur, assortments of canned goods, and more. Robert and I chose alpaca sausage, homemade toffee, whole-wheat flour, and a heavenly scented herbal tea mix (rose petals, fennel, and mint). Nearly everybody exchanged something or other with everybody else in the room. More important, everybody talked with everybody else, one on one, to negotiate specific trades. Then the twelve of us sat around one big table—actually three tables pushed into a square—and together discussed our common interests—gardening, farming, food, and cooking—over a potluck meal that included rabbit stew, sausage and kraut, marinated mussels, two kinds of home-baked bread, and homemade cider. We came away with full bellies and new acquaintances, potential new friends. I’m pretty sure that we’ll do it again. For advice on holding a food swap in your own corner of the world, or to find an existing local swap group, check out the Food Swap Network. 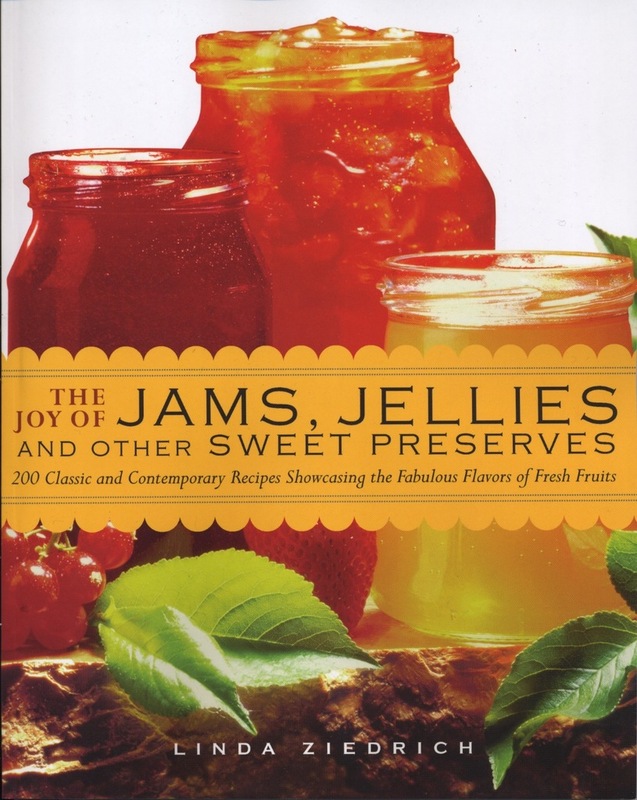 This entry was posted in Herbs, Pickles, Sweet preserves, Vegetables and tagged food swaps. Bookmark the permalink. We don’t have anything like that (yet) on our end of the Willamette Valley, but I do love trading for things amongst friends! I’m drinking the tea now. It tastes mostly of mint, mellowed by the rose petals. 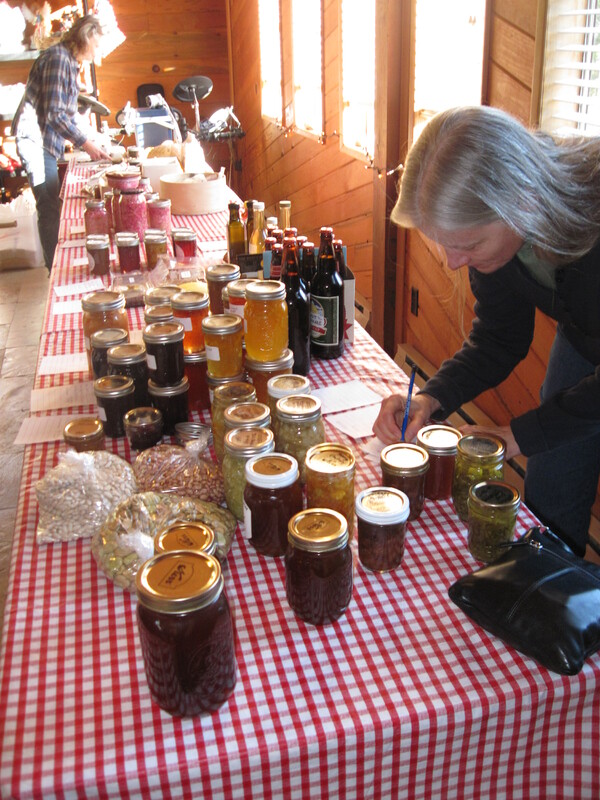 I participated in a food swap last spring and had a great time. It was also small but I came back with so much! 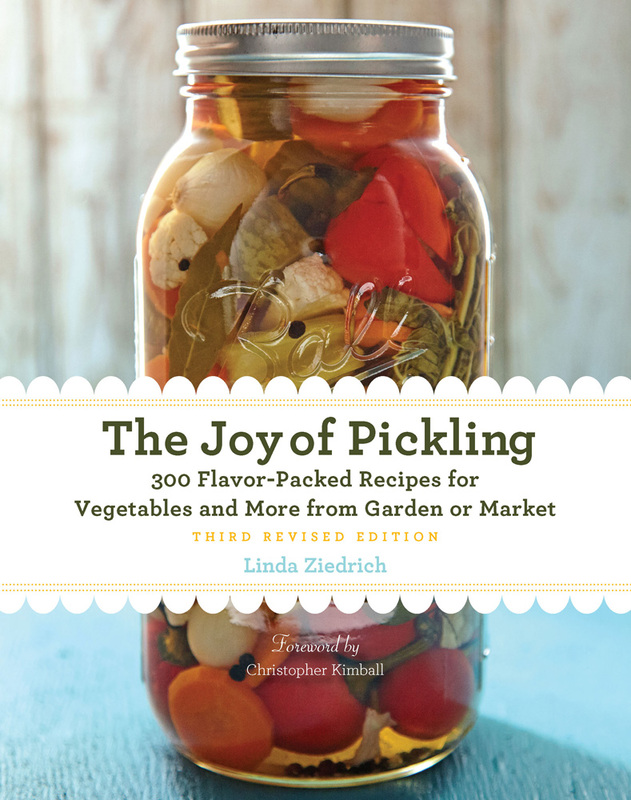 And I was inspired to do a lot more canning this year. I hope these continue to spread. I think I like your swap better than the one I’ve been attending locally. Mine seems to be more about making complicated items with non-local ingredients rather than producing food with home grown and local ingredients. Maybe the difference is households versus homesteads. That sounds fantastic! I have an informal swap around christmas time with some of my friends, but I love the idea of making more of an event out of it! I’m on the steering committee for a quickly-growing group in Seattle called Backyard Barter– we have so much fun at our barter events! The variety is impressive and inspiring.